APDEC was born from IDEC（International Democratic Education Conference）. 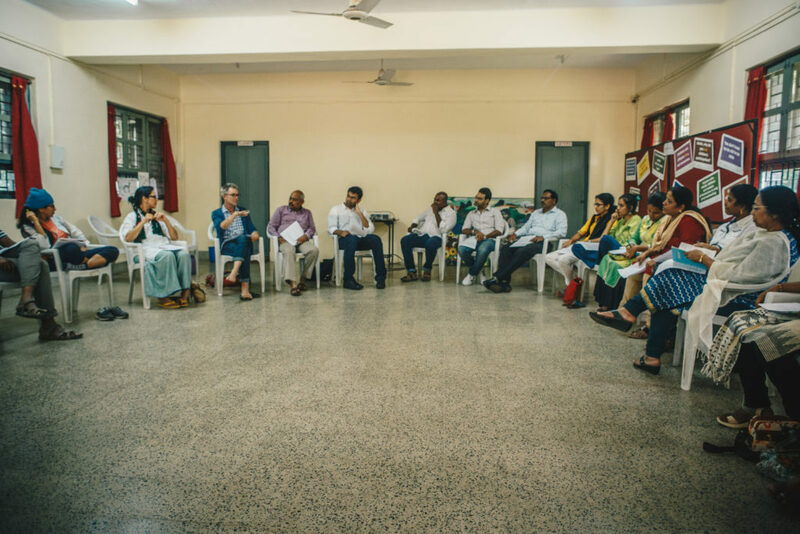 IDEC is the conference where youth and adults concerning to democratic education come together once a year. 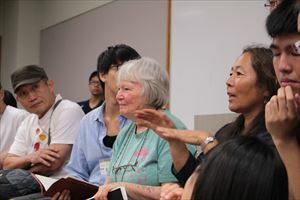 Participants share their experiences and discuss about the current issues. 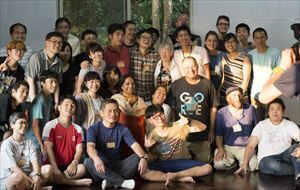 Through the IDECs, the participants from Asia and Pacific area want to have regional gatherings and more. We share similar situations more less than all the international situations and moreover, we are neighbors. TOKYO APDEC was held in August 2017. Japan Free School Network and Shure University organized TOKYO APDEC. So many people participated this conference from more than 15 countries. We shared regional situation and individual school activities each other. TAIWAN APDEC was held in July,2016 at Holistic school which is Democratic school in Taiwan. This is the first APDEC. The Graduates of Holistic School organized this conference. We had hart warming meetings and good communication.